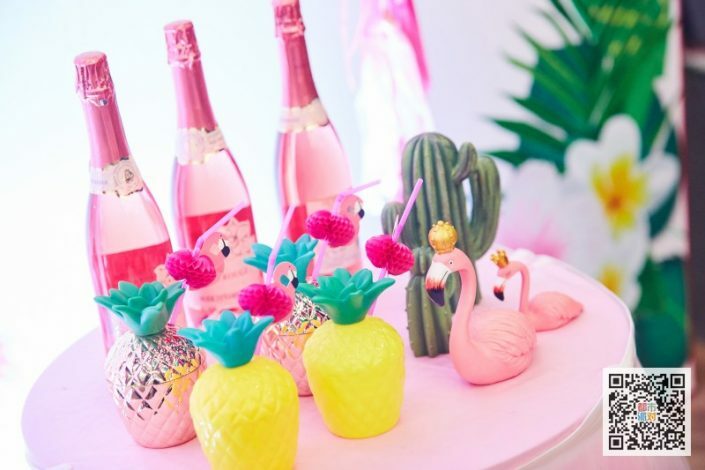 In case you haven’t heard, flamingos are currently the “it” motif of the season. 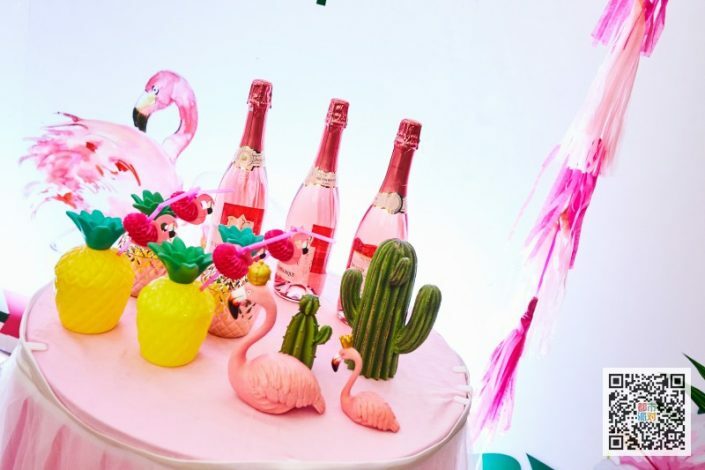 Those fabulously Pink Birds are everywhere this year! 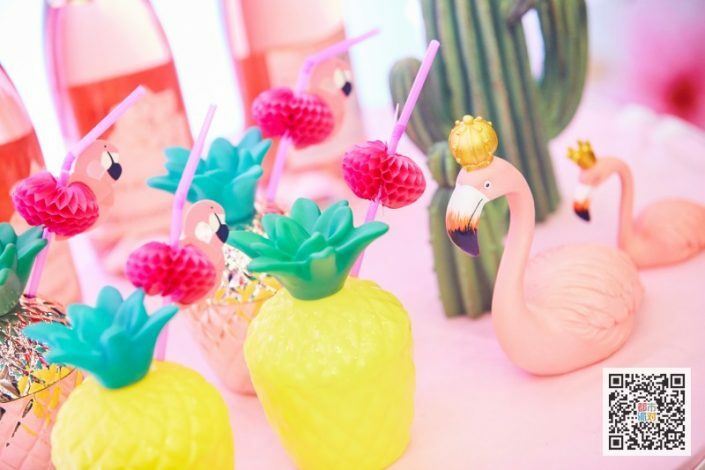 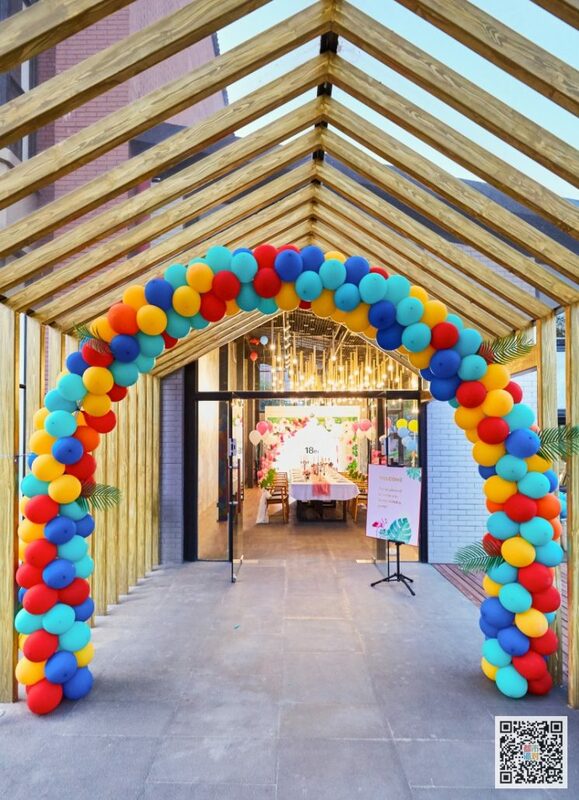 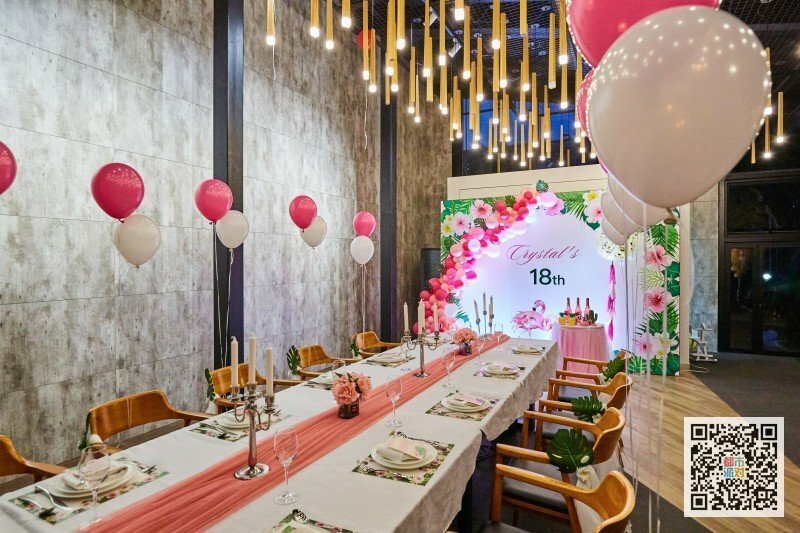 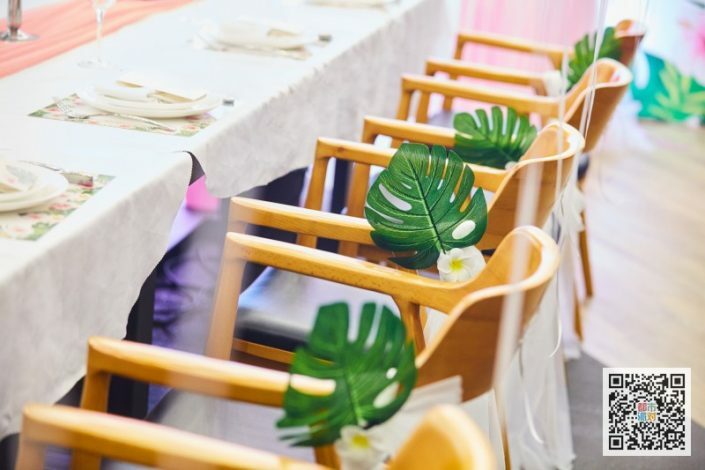 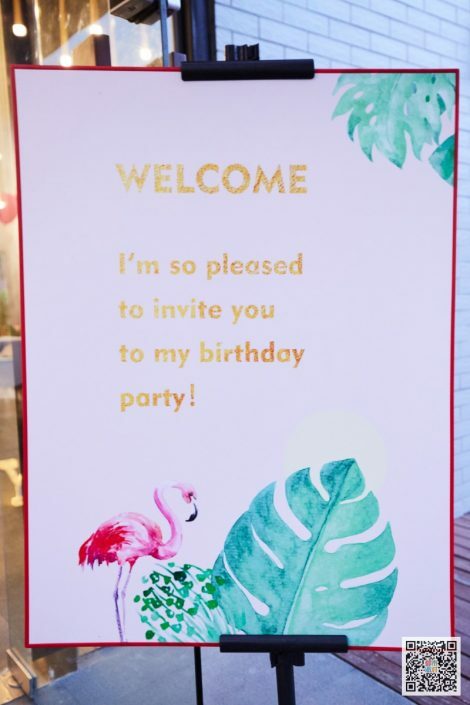 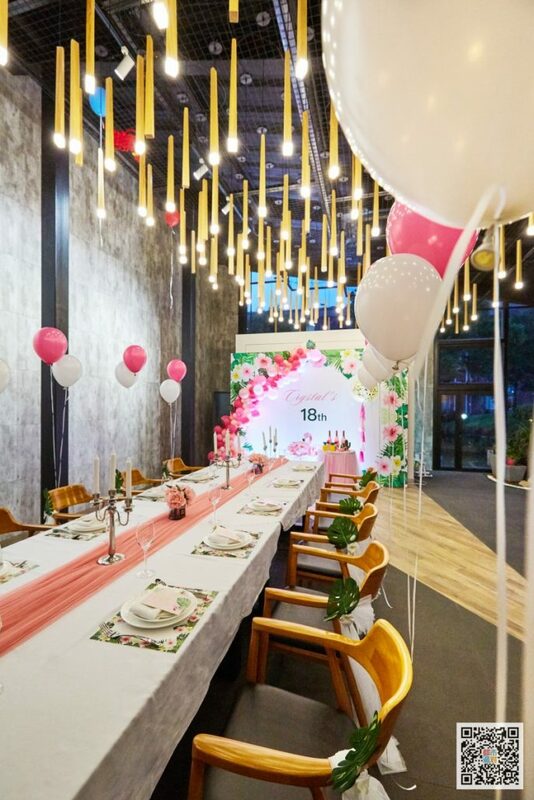 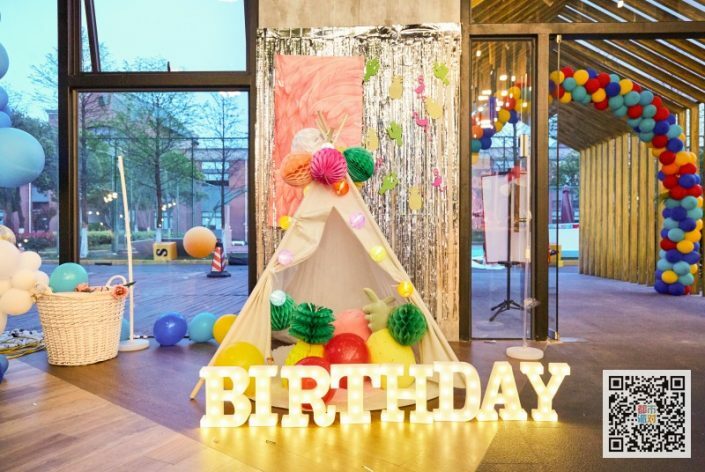 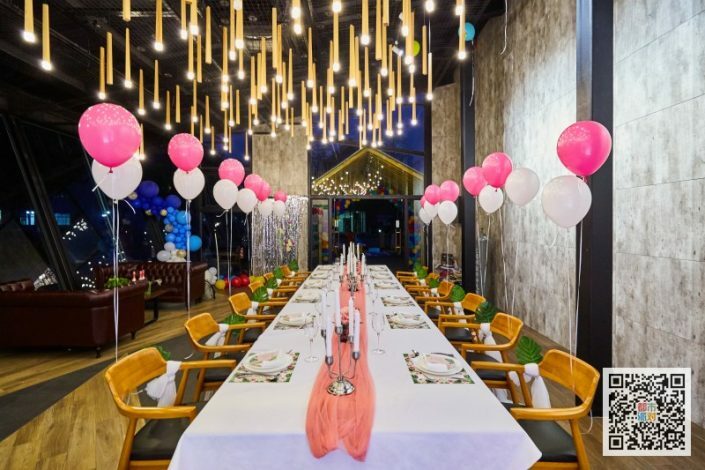 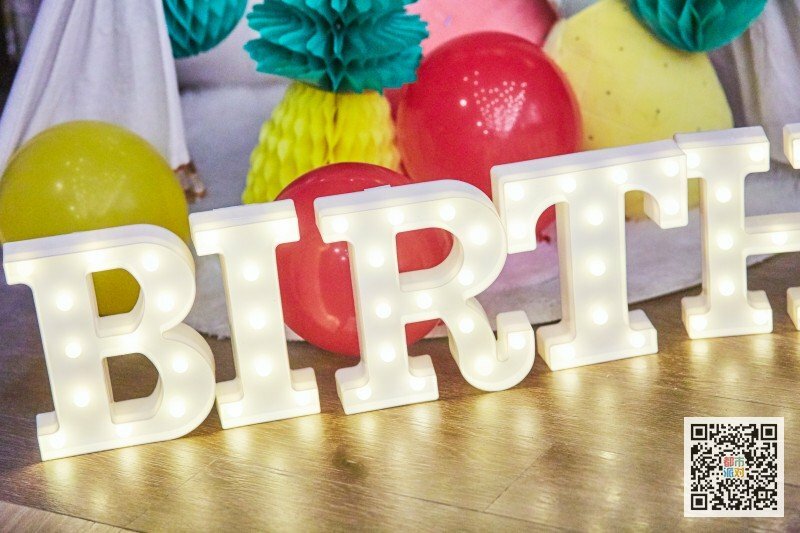 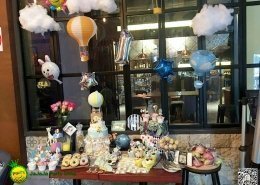 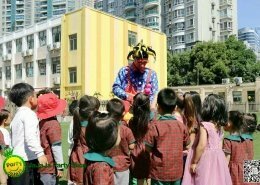 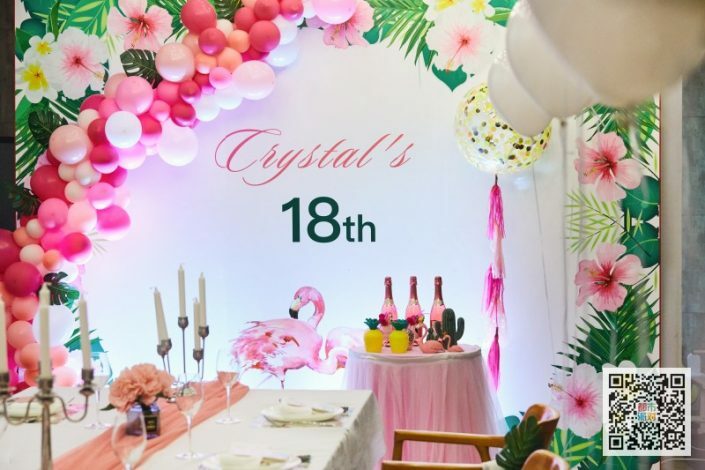 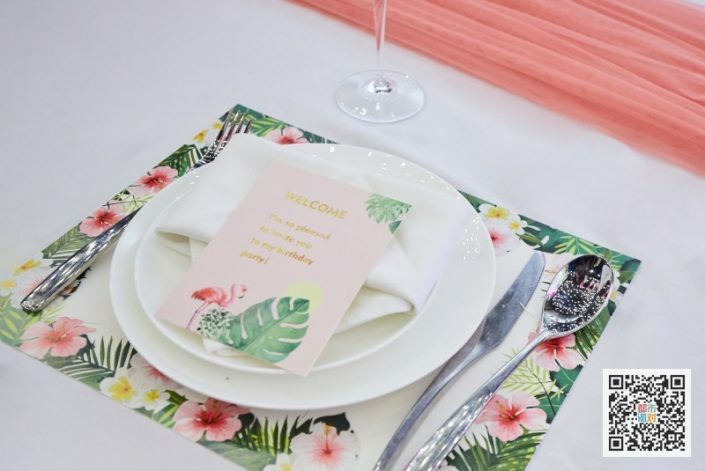 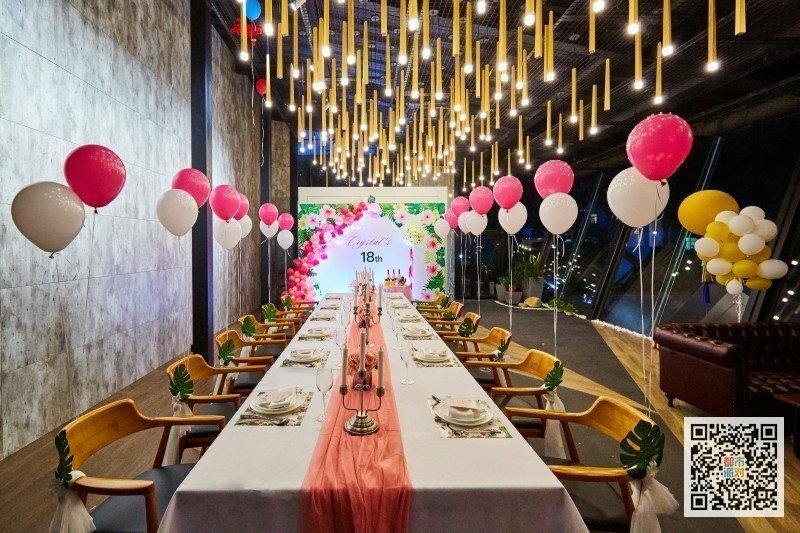 flamingo-themed parties are officially becoming a thing… With the official arrival of summer just around the corner, our party planner organized a flamingo banquet for a beautiful lady and her friends.